Individuals are invited to contribute to the Family History Archive in two ways: donate an electronic copy of their family history to be permanently preserved in this archived collection, or donate a printed copy of their family history with a contribution for digitizing and processing. A sample online history is showcased: Four American families: Our Polish and Hungarian Ancestors authored by Joseph F. Martin. AncestryPress is an online tool for building person- or family-inspired books using simple-yet-powerful text and photo editing tools. Building a book on AncestryPress is an exciting, creative process and a great way to document and share valuable information about your family and its history. This lecture helps you through the book building process and provides you with the basic knowledge to guarantee the best possible end result—a book you and your family can treasure for generations to come. Conversation with noted author William F. “Fred” Hoffman. Fred will answer questions and queries posed by the UPGS 2008 attendees. Conversations with Kasia Grycza of Polish Roots and Lukasz Bielski creator of the Poznan Project. They will discuss researching in Poznan and answer queries posed by the UPGS attendees. The four case studies presented use different US finding aids and techniques to locate the Polish villages and parishes. While many traditional research techniques were employed in this research, this lecture also addresses online tools that can help you in your quest. The case studies are from West Prussia, East Prussia, Congress Poland, Poznań, and Galicia. A survey of military records and databases related to North American and Polish research. Resources held by the Family History Library (FHL) will be highlighted. The survey includes: Civil War, World War I, and World War II military records including how to access US military headstone records. The FHL holds microfilms of military parish registers of baptisms, marriages, and deaths for Austrian and Prussian regiments. This session covers Polish and North American funerary customs and records. We will cover records from churches, undertakers, stonemasons, cemeteries and societies that sponsor burial grounds for their members. Learn about home wakes and view photos made at graveside. The lecture includes photos of funeral cards and announcements, record books, cemeteries, tombstones and exhumation. You may be surprised at the wealth of information available. Bring your family funeral “holy” cards to be digitized and entered into a new free database. Rootsweb offers free mailing lists that feature surnames, geographic regions, and religion. Baerbel, a member of the German Passenger email list, speaks about the ins and outs of online mailing lists. This presentation covers the major policy shift in acquisitions of 2007 and the development of an image delivery infrasturcture in the genealogical operations of the Church of Jesus Christ of Latter-day Saints (Mormons). It also covers all other elements of acquisitions: collection management function, record locations, field negotiations, procedures, shipping, receipt, cataloging, and distribution through Record Search and Family History Centers. The One-Step website started out as an aid for finding passengers in the Ellis Island database. Shortly afterwards it was expanded to help with searching in the 1930 census. Over the years it has continued to evolve and today includes over 100 web-based tools divided into 13 separate categories ranging from genealogical searches to astronomical calculations to last-minute bidding on e-bay. This presentation will describe the range of tools available and give the highlights of each one. The First Polish Community- Panna Maria, Texas, or Parisville, Michigan? Sonja and Ceil share a presentation that documents the history of the two earliest North American Polish communities. Panna Maria makes the official claim as being the first community. Parisville lost early documentation due to fires. Primary documentation, land records, and manifests support their research. Vote for the first community at the end of the session. This lecture will discuss research sources visited, such as church and state archives, parishes, newly found relatives, civil registration offices, schools, and museums. Sonja will cover the types of resources available and answer questions a researcher might have as they plan a trip to Poland to find information about his ancestors. records from the archives in Pelpin. Conversation with Marek Jerzy Minakowski PhD, Polish historian and genealogist, who built the greatest Polish genealogical database. Dr. Minakowski’s database shows e.g., that most of Polish famous poets (Rey, Kochanowski, Morsztyn, Krasicki, Mickiewicz, Krasiński, Miłosz and Herbert) have family ties with each other. Dr Minakowski is also the Chairman of the Society of the Descendants of Sejm Wielki, organization similar to the Sons of American Revolution. The presentation will cover two main topics: one is about genealogical societies, their activities and plans. Second is about Polish genealogical websites, especially the very successful ones like the classmates system naszaklasa.pl and the European project moikrewni.pl. Last but not least, Tomasz will tell you some words about his website genpol.com, useful functions, and plans for the future. We are in XXI century but most of us are using technologies that were created two centuries ago, like the telephone. Tomasz will explain how to use new technologies, especially Skype, not only for low cost overseas phone calls, but also as a finding aid to locate relatives or people living in locations of interest and research. During the fall of 2007 Orvill Pallar traveled to Poland and visited archives on behalf of the Genealogical Society of Utah. He reports his findings. This case study demonstrates the process of finding an ancestor in Polish records and progressing back generation by generation. A discussion of the map collection at the family history library and how to effectively use it. Footnote is a history website. What can a Polish researcher find there? From Kosciuszko in the Rev War, to the Polar Bears in WWI, to naturalization records and FBI case files; this tour will show you how to go beyond the census to find information about your family and the life of Polish Americans. Social Media- what is it all about? How can you find out what other researchers are working on? How can you know whose work to trust? How can you tell people about your greatest discoveries? Social Media is a term that is widely used for a variety of things, but at its heart it means giving you a soapbox, a billboard, and a stack of post-it notes to put anywhere you think it will help. This talk, given by a representative of Footnote.com, the social media history site, will show you several social media sites that support collaborative discovery of your family’s past. 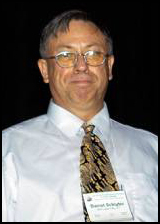 Tomasz Nitsch attended Akademia Ekonomiczna w Krakowie from 1989-1996 with a major in Information Technology and Econometrics, 1989 – 1996. He is the Information Technology Director in the broadcast media industry at at TVN S.A. Since its commercial launch in 1997, TVN has emerged as one of the most successful television stations in Poland, with a strong reputation for high-quality programming. One of the key reasons for a success is their use of leading edge technologies. Tomasz is also the administrator of Poland’s GenPol. One of the most popular parts of GenPol for Americans researching their Polish ancestry is an online tool to generate a map showing the freqency of a given surname in different parts of Poland. GenPol was originally created in Polish, but also has an interface in English. 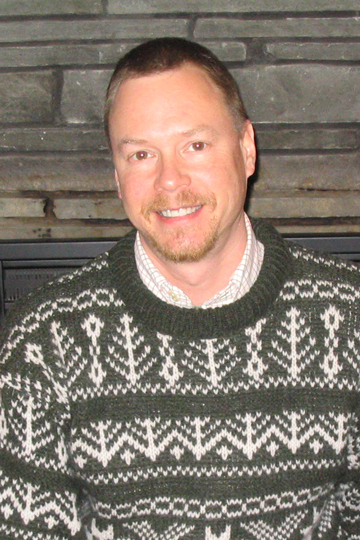 Daniel M. Schlyter is a Reference Consultant in the US and Canada unit at the Family History Library. Until recently he was the Collection Management Specialist for the Family History Library responsible for Eastern Europe and Scandinavia. 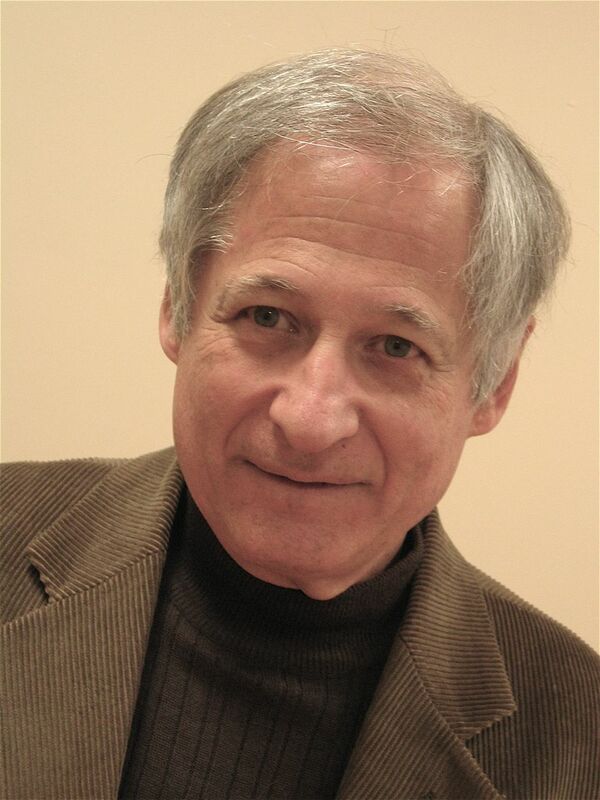 He served on the Polish Genealogical Society of America board from 1984 to 1999 and now serves on the board of the International Association of Jewish Genealogical Societies. 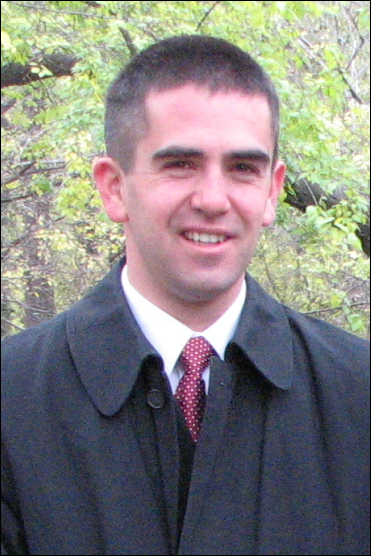 Daniel is a graduate from the Defense Language Institut, Monterey, California in Czech language and has a certificate from the Foreign Institute of Charles University in Prague, Czech Republic. In 1977, he graduated from Brigham Young University in International Relations and German. Schlyter, Daniel M. 1982. Poland/Prussia: how to locate vital records of former Prussian areas of Poland in the Genealogical Library. Buffalo Grove, Ill: Genun Publishers. Mehr, Kahlile B., and Daniel M. Schlyter. 1983. Sources for genealogical research in the Soviet Union. Buffalo Grove, Ill: Genun Publishers. Schlyter, Daniel M. 1985. A handbook of Czechoslovak genealogical research. Buffalo Grove, Ill: Genun Publishers. Schlyter, Daniel M. 1993. Essentials in Polish genealogical research. Chicago, IL: Polish Genealogical Society of America.